Calgary First Aid offers childcare first aid and CPR level “B” courses. Childcare first aid training is a course provided exclusively through this workplace approved provider. This course includes CPR level “B” and candidates may not opt for any other level of CPR. This course is designed for candidates working, or planning on working, in the childcare, daycare or child-minding field of work. Unlike emergency and standard first aid, this course is not approved by Alberta OH&S. To register for this course select from either standard or emergency childcare first aid from the selection below. 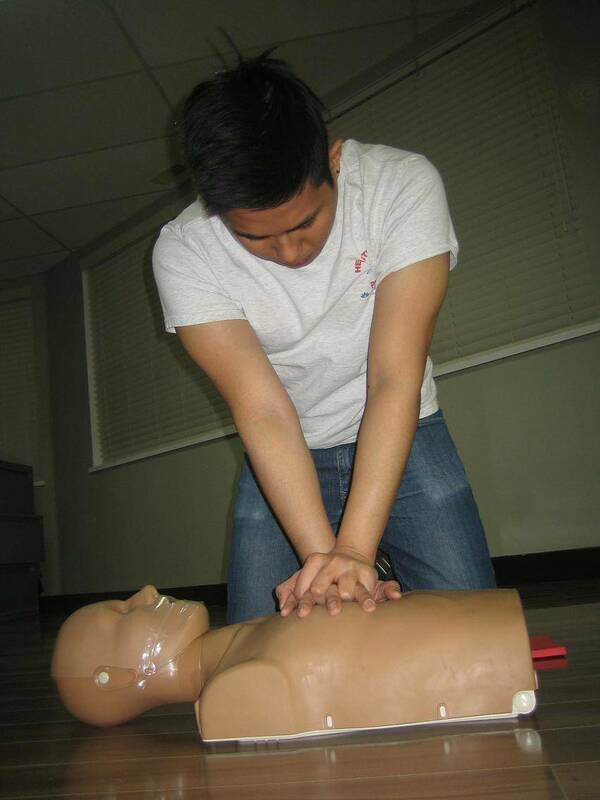 Participants enrolled in Childcare first aid training in Calgary will also receive CPR level ‘B’ training. Candidates that successfully complete the skills component and the multiple choice exam with a minimum grade of 75% will receive a childcare first aid and CPR level “B” certificate. Calgary first aid offers childcare first aid courses throughout Calgary in comfortable and convenient locations in the NW and SW.
At Calgary First Aid we understand that candidates learn at different speeds and in different ways. If you do not complete the course the first time you are eligible to re-take the course at no extra cost. Calgary First Aid does not accept cancellations or refunds within 72 hours of the course. Prior to 72 hours candidates can receive a full refund or transfer to another course.